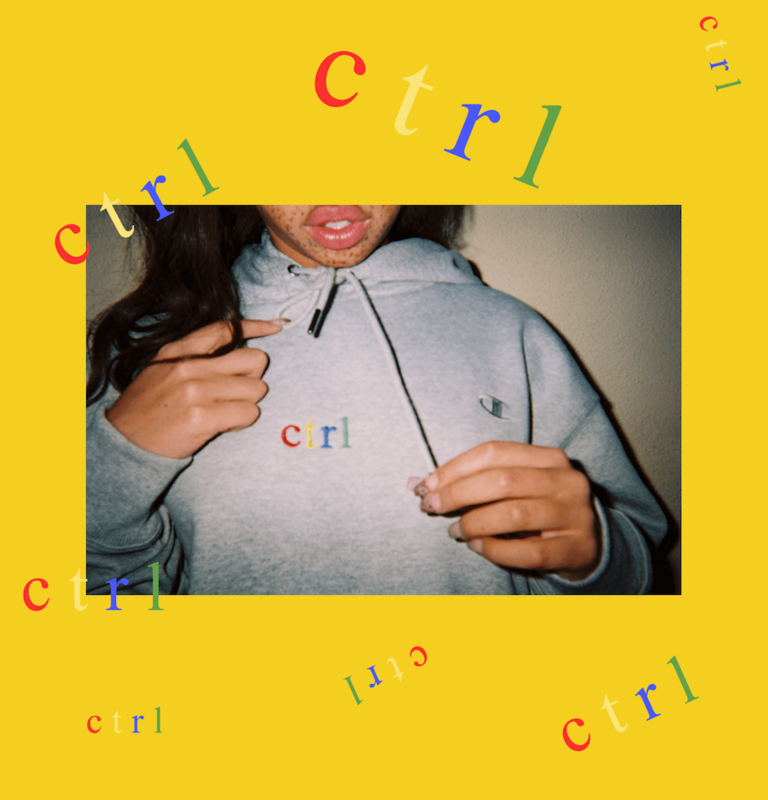 Ctrl is a raw, honest, and at times, problematic confessional. SZA draws from the influences of R&B, indie rock, and neo-soul to produce her hybrid “Alt-R&B” sound while she reflects on intimacy, relationships, self-image, and pain. The album opens with “Supermodel,” a seemingly bare piece primarily composed of a solo guitar and accompanying percussion that is anything but simple. SZA uses blank composition to draw attention to the gritty, heart-wrenching details of her infidelity with an ex-lover’s best friend—an ex-lover who, she claims, left her on Valentine’s day. SZA bares it all using an almost spoken-word cadence that mimics that of a diary entry, unapologetic and uncensored. It is this dichotomy of right and wrong that adds so much value and appeal to Ctrl.